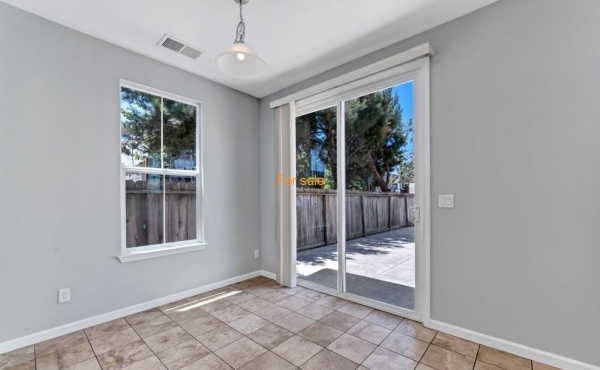 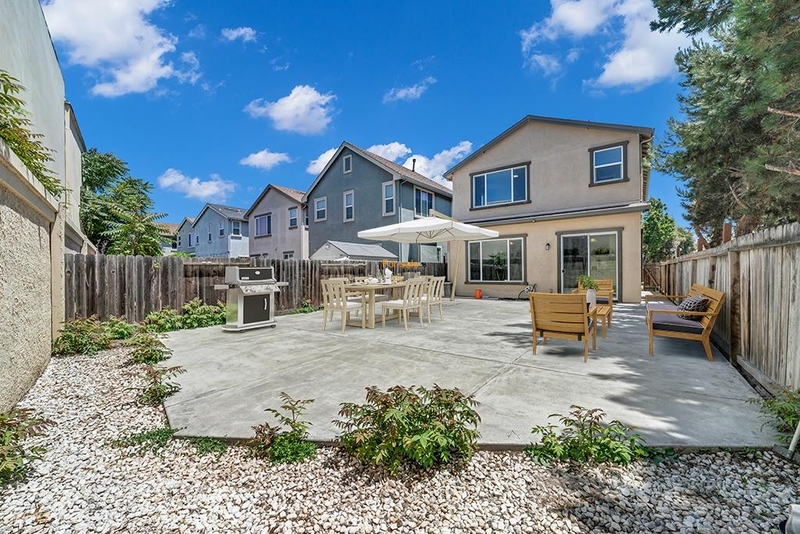 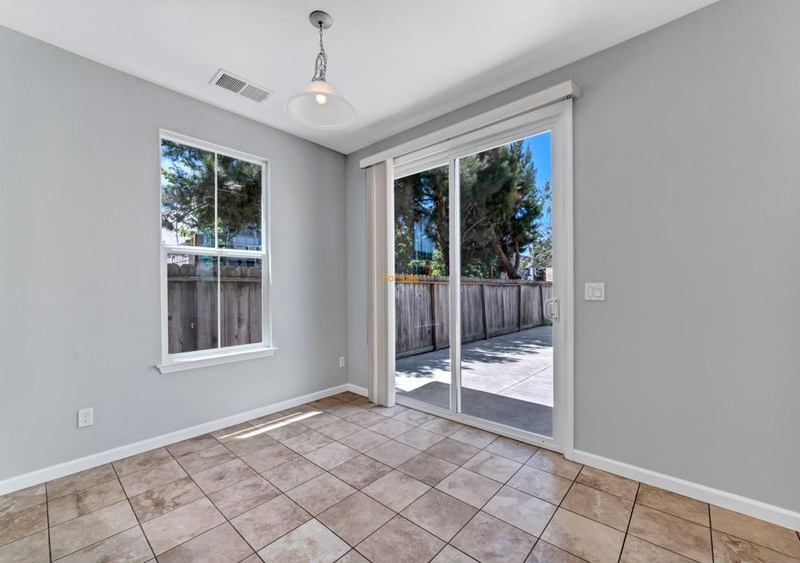 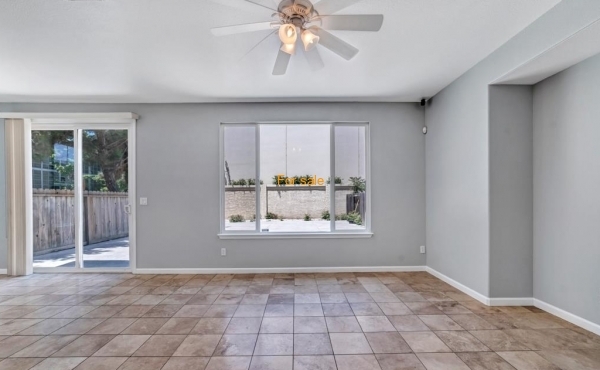 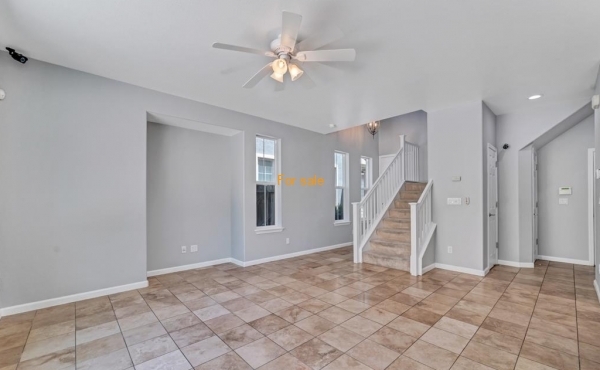 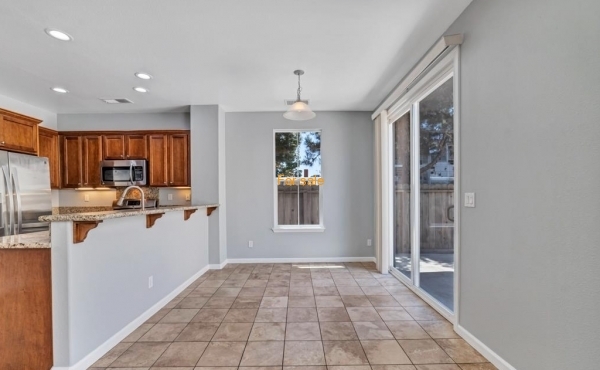 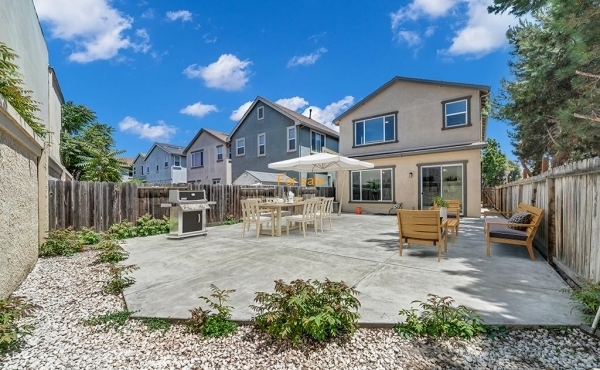 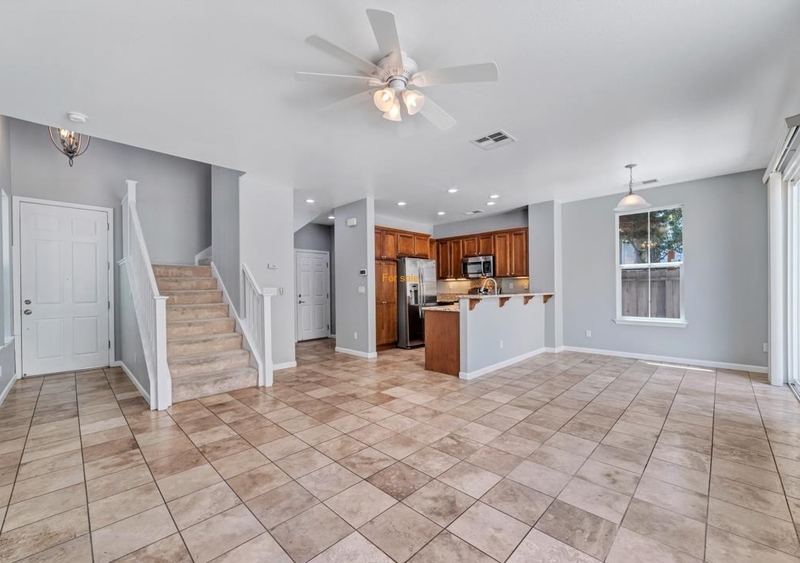 Tastefully remodeled single home with full city permits. 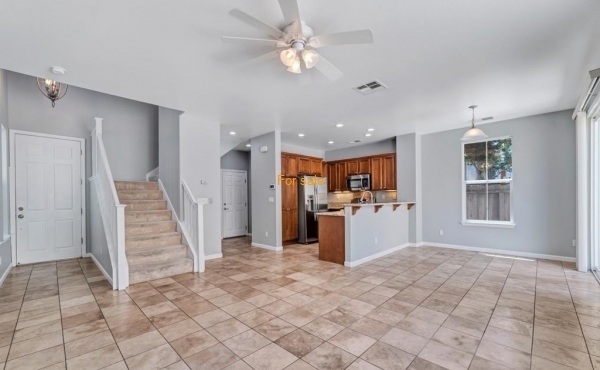 You will love the open floor plan. 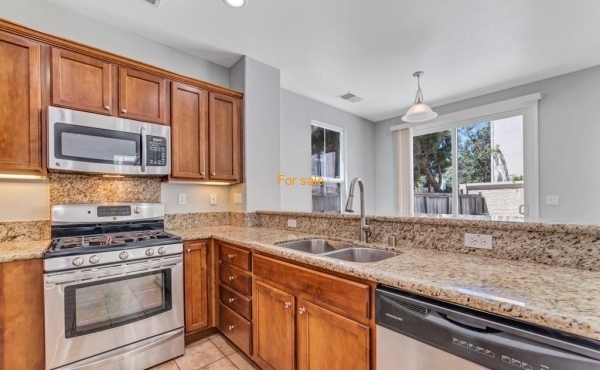 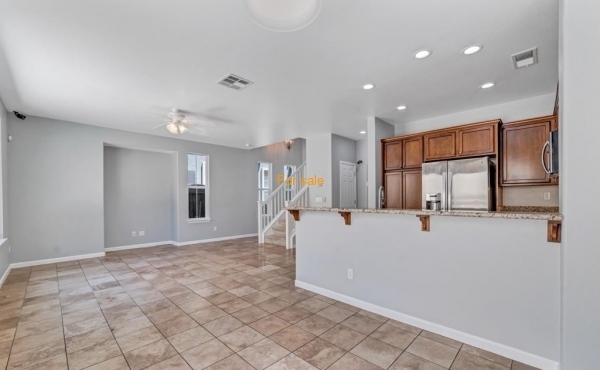 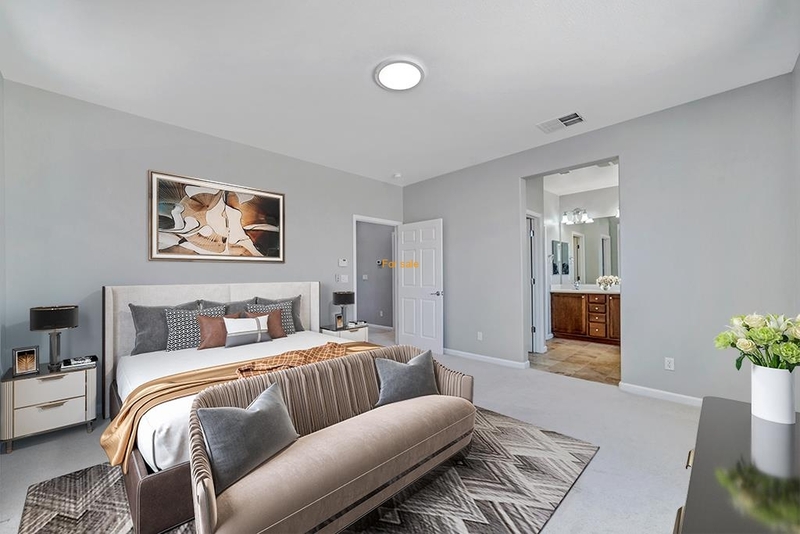 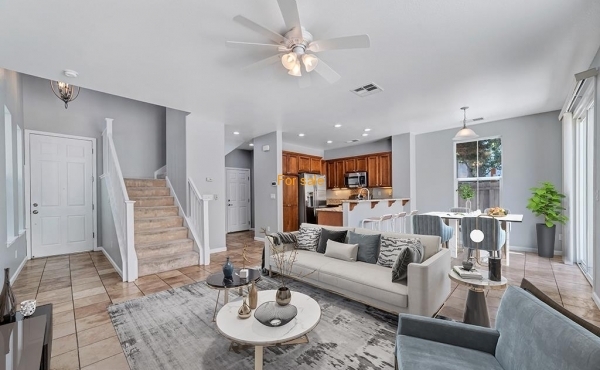 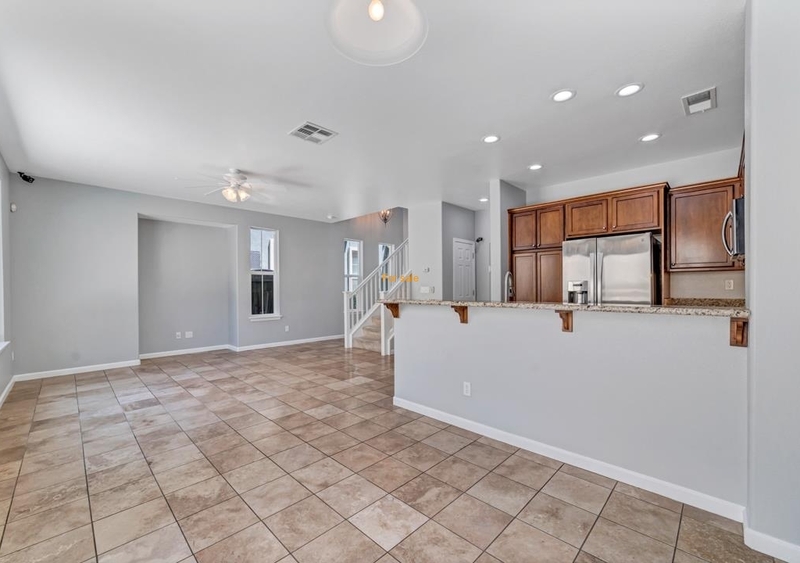 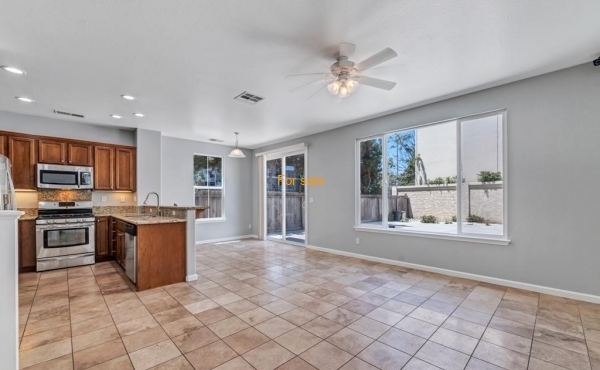 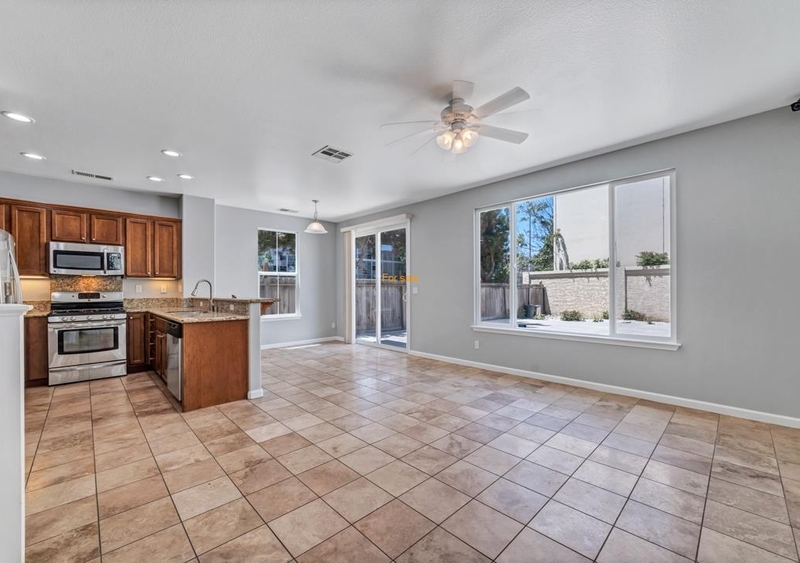 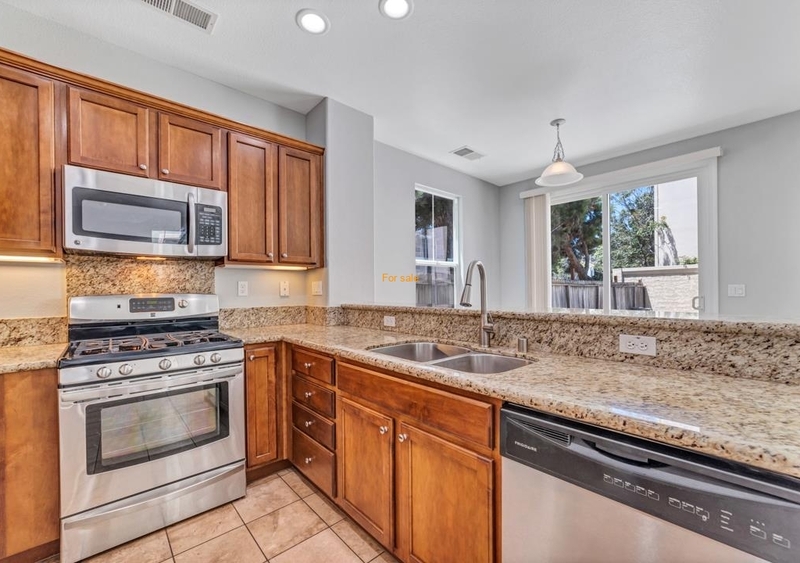 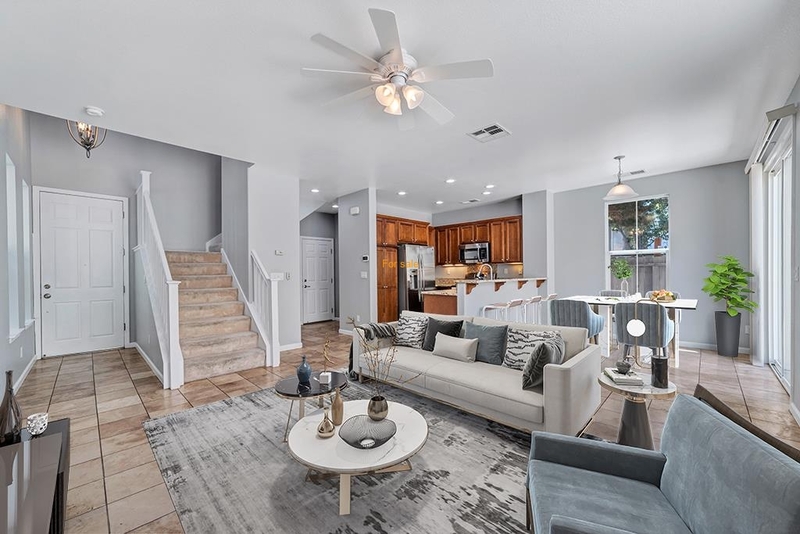 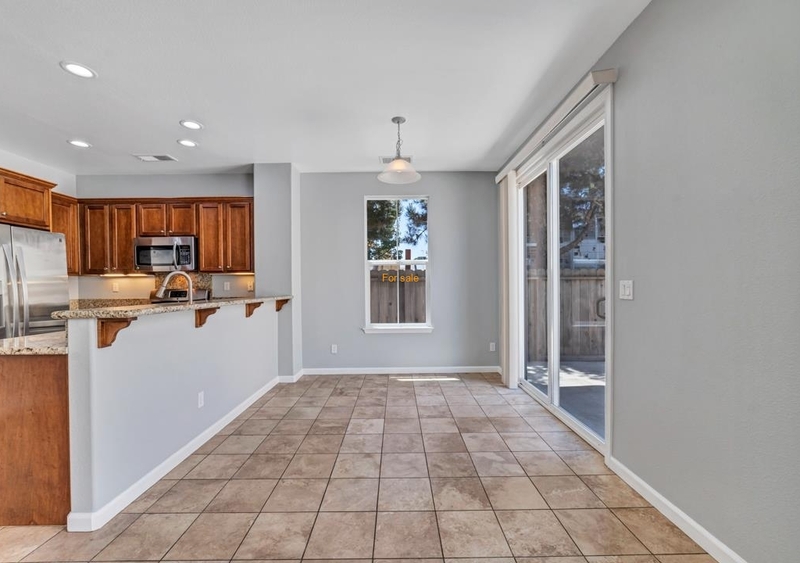 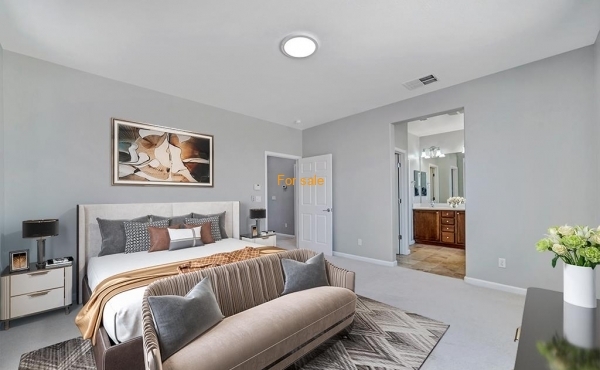 Move in to enjoy your new gourmet kitchen with stainless steel appliances (refrigerator included), granite counter, tiled backsplash, new cabinets. 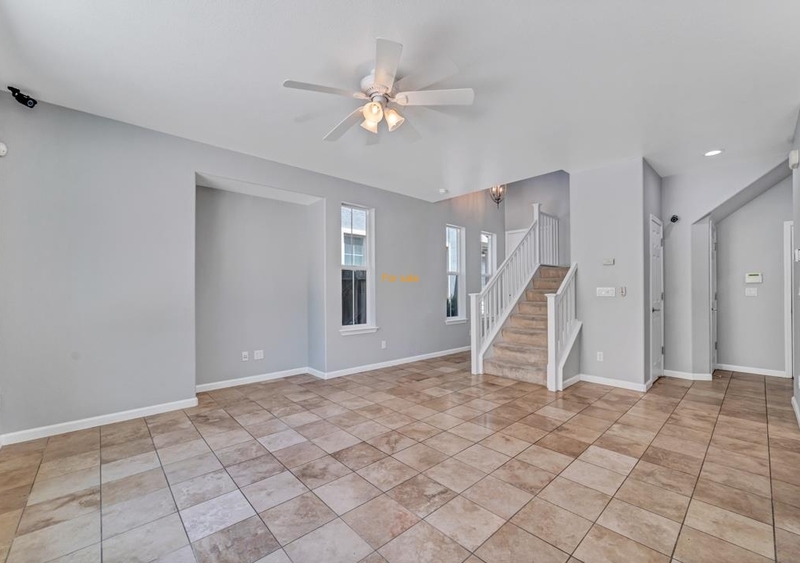 New bathrooms, new tile and laminate floors, new roof, new furnace, designer paint throughout. 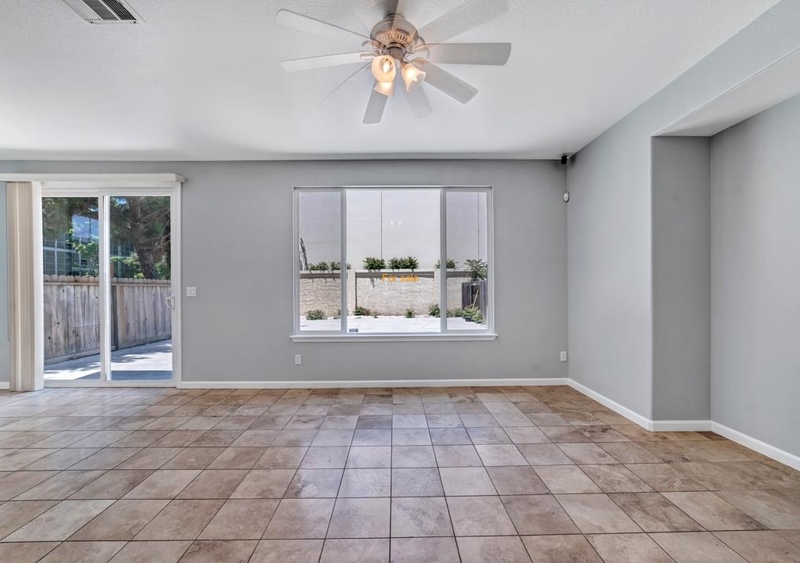 Finished floor in 2-car attached garage.